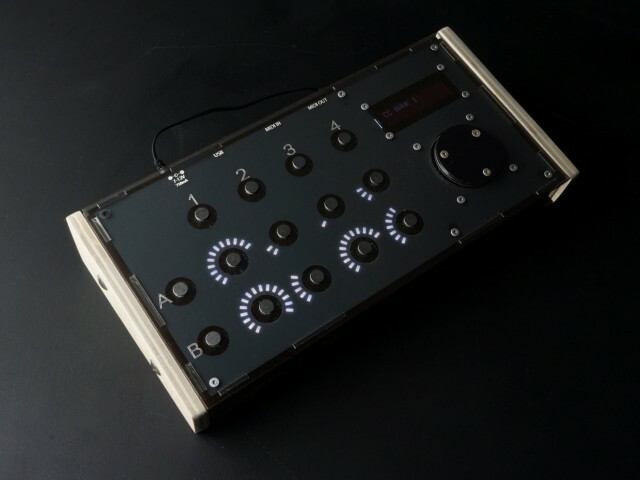 Fyrd Instruments’ MTRX is a beautiful-looking, boutique hardware sequencer. But its one drawback had been the 8-step sequencer. Now, this should give you steps: think four simultaneous sequences, 32 steps, and the ability to output on the MIDI port and USB port simultaneously. And there’s a new MTRX-S, replacing the previous MTRX-8. That’s “S” as in “small” – the MTRX-S is more compact than the original, but otherwise identical. Pre-orders are now 249 €. The only real issue with the MTRX-8 is that you may find the button-and-jog wheel scheme limiting, and wish that you had more controls – and less paging through menus. But if your primary application for a step sequencer is fine-tuned control of dance patterns and bass lines, the MTRX-8 is a bargain. Now, I think those tradeoffs are even less of an issue once you have access to these four sequencers and 32 steps. Most hardware sequencers available today are pricey affairs. That makes this a really wise choice; I can see why the last run sold out.